He is a man of his team. 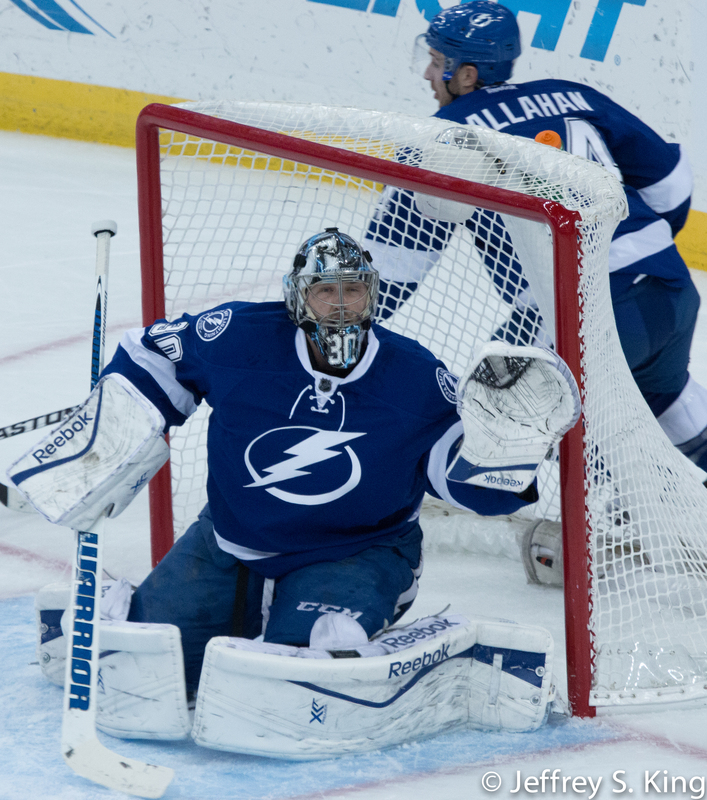 Everything you wish to think about the Tampa Bay Lightning, you may think of goaltender Ben Bishop. One day, he is a goat. The next, he is a guard dog. One day, he is everything wrong. The next, he is most things right.